Offering you a complete choice of products which include mineral water bottle plant and water bottle filling plant. We are offering a wide range of Mineral Water Bottle Plant. Fabricated using finest quality raw material and latest technology by our professionals, the offered machine is highly durable in operating. We specialize in providing the best in grade Water Bottle Filling Plant. 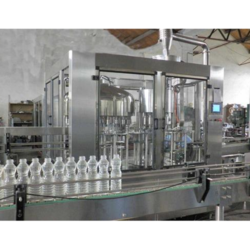 Highly applauded owing to its noise free operation and negligible maintenance, the provided plant is used for filling several liquid items in the glass bottles. 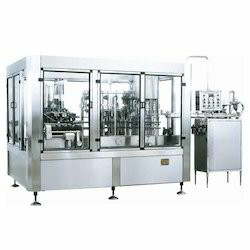 Looking for Water Bottle Plant and Bottle Filling Plant ?